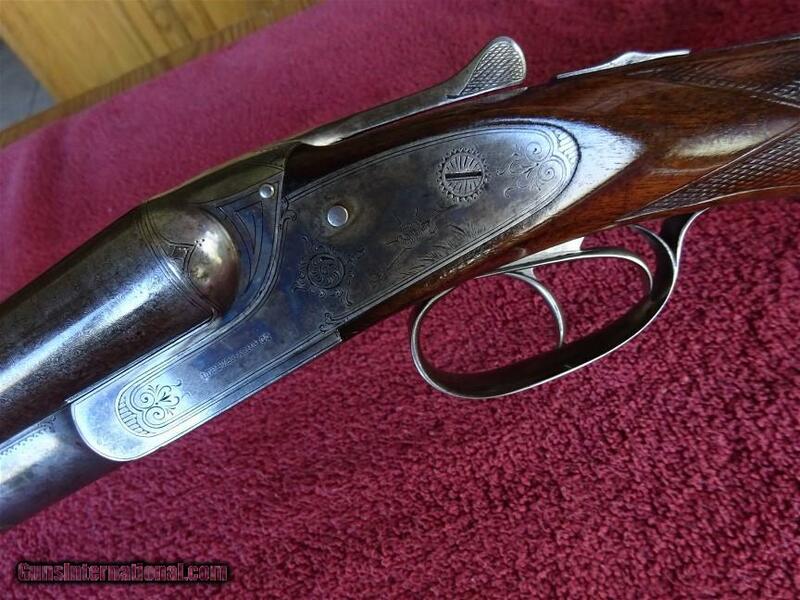 I’ve always been fascinated by 8 gauges. 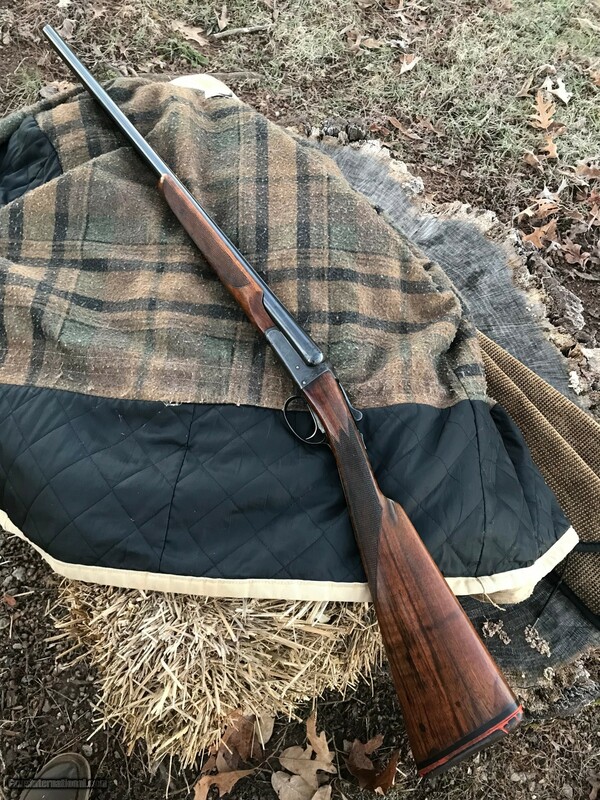 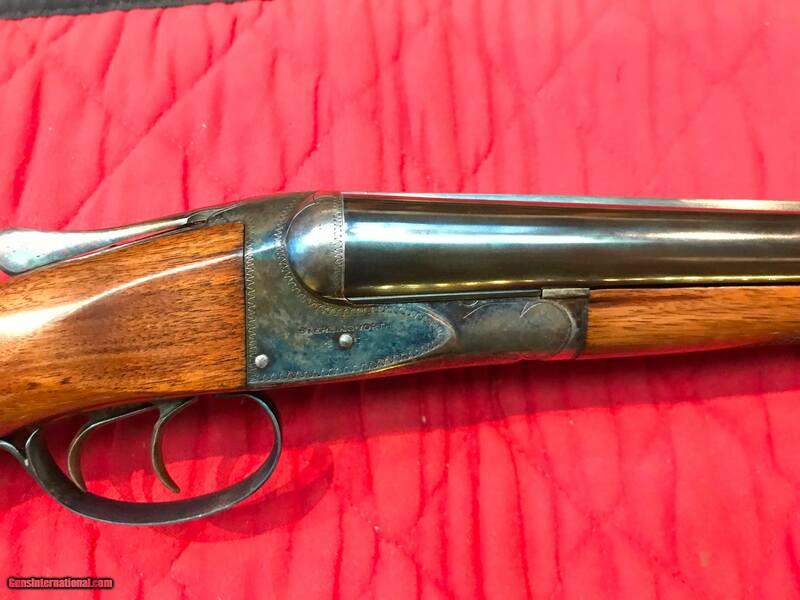 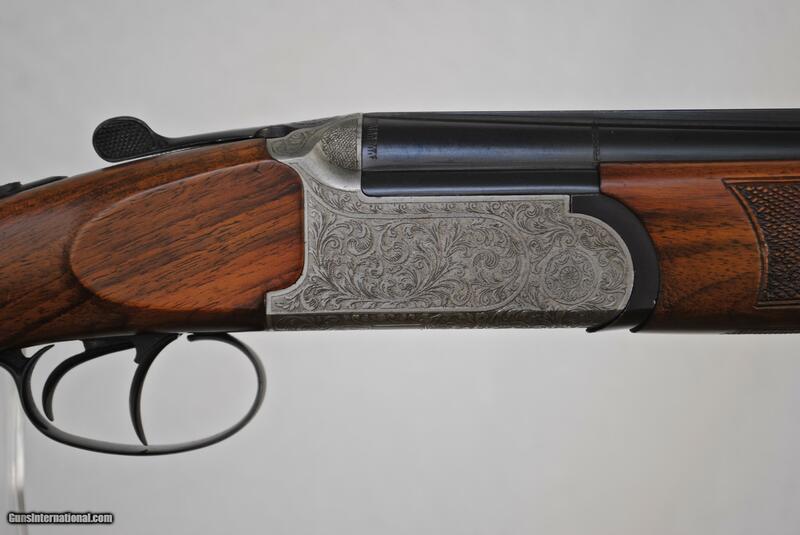 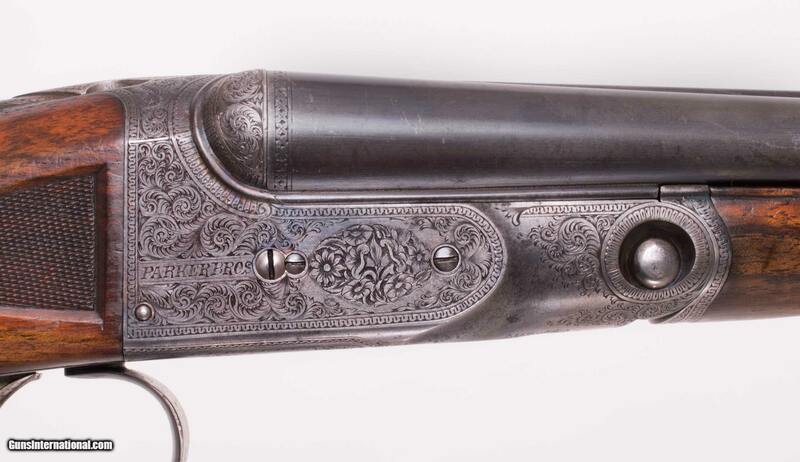 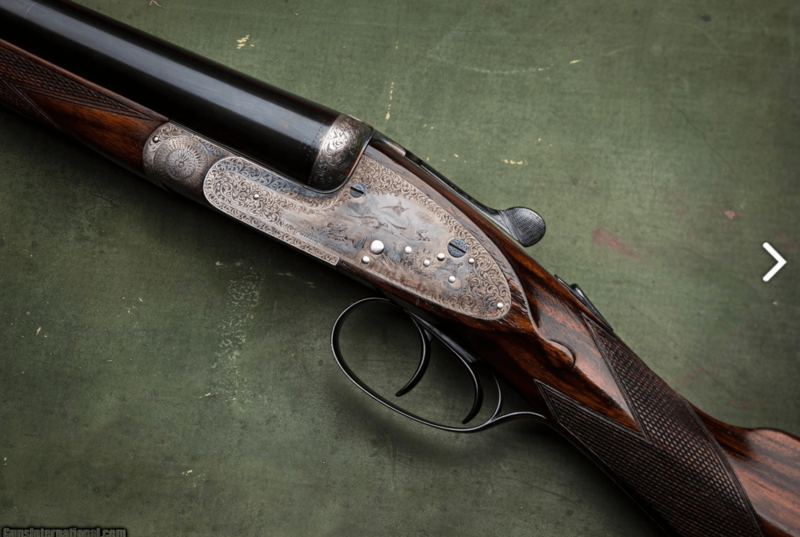 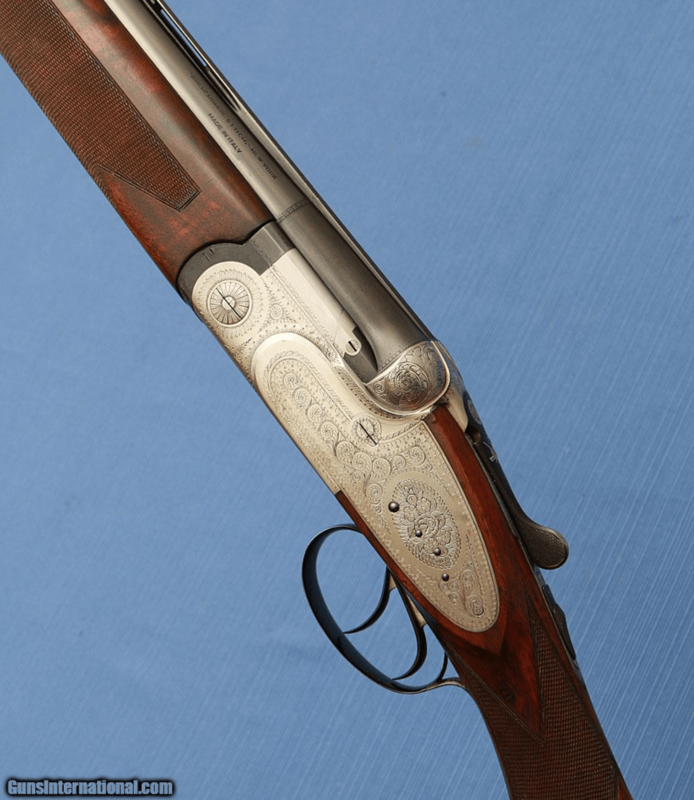 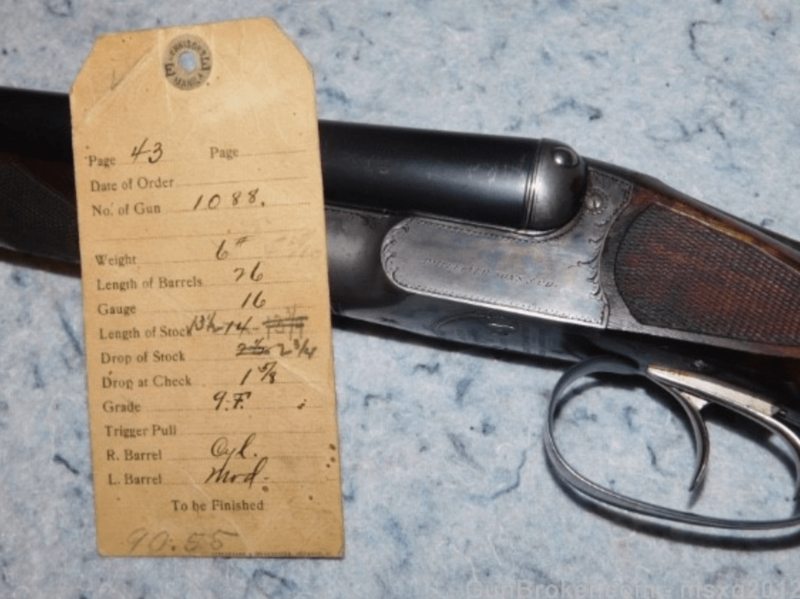 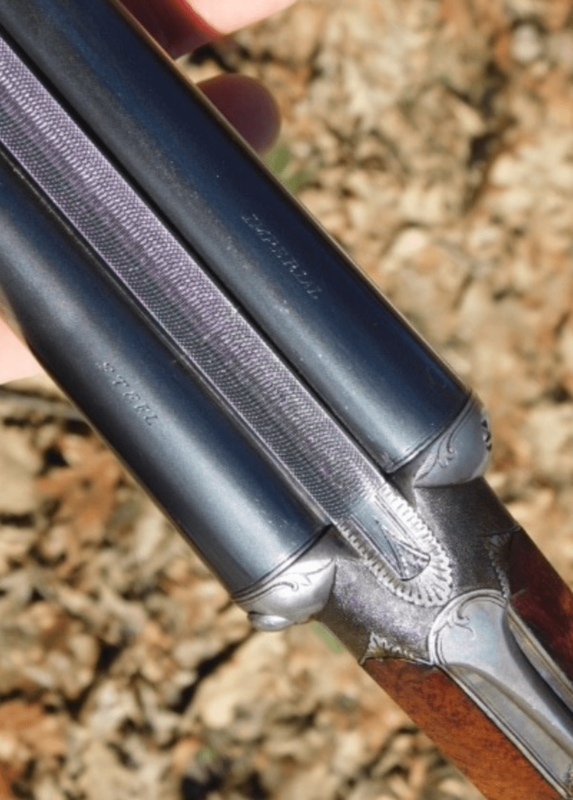 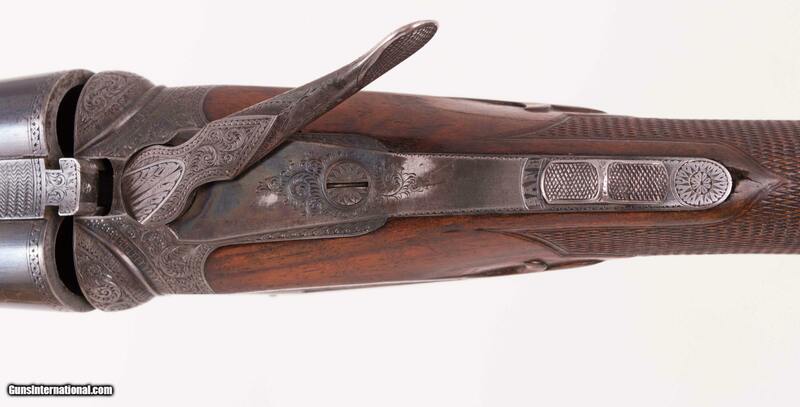 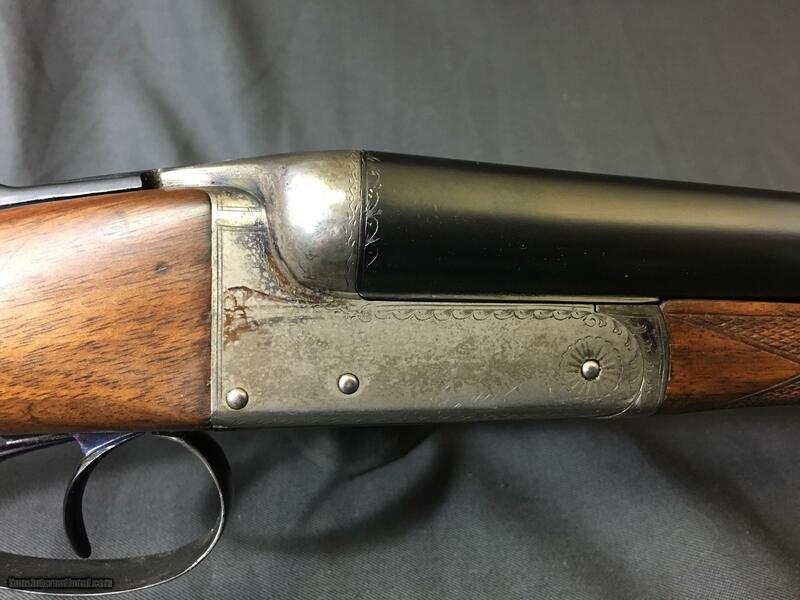 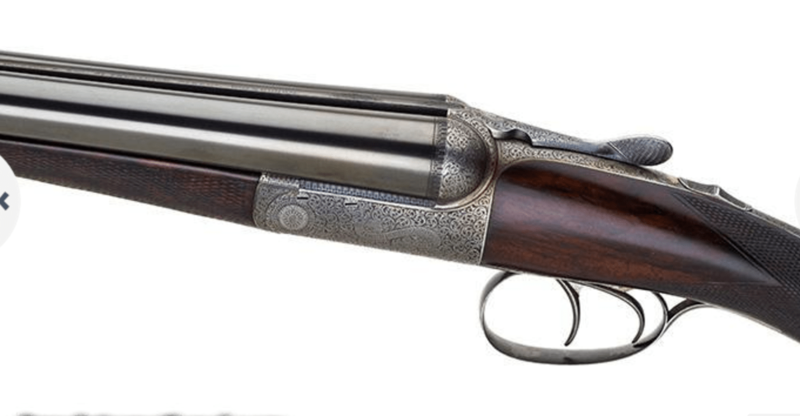 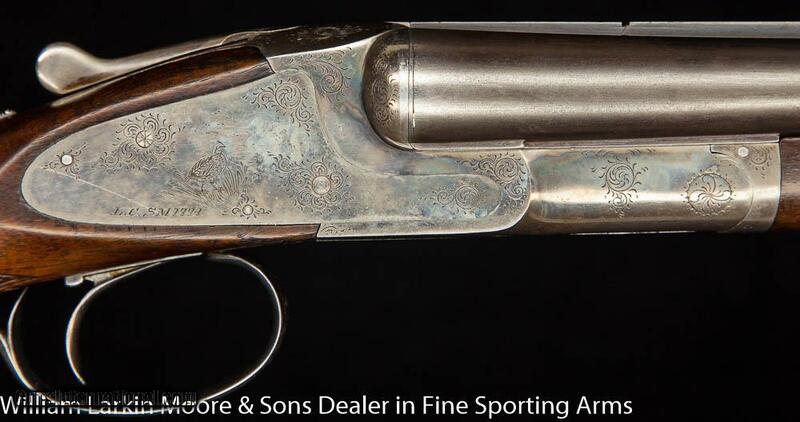 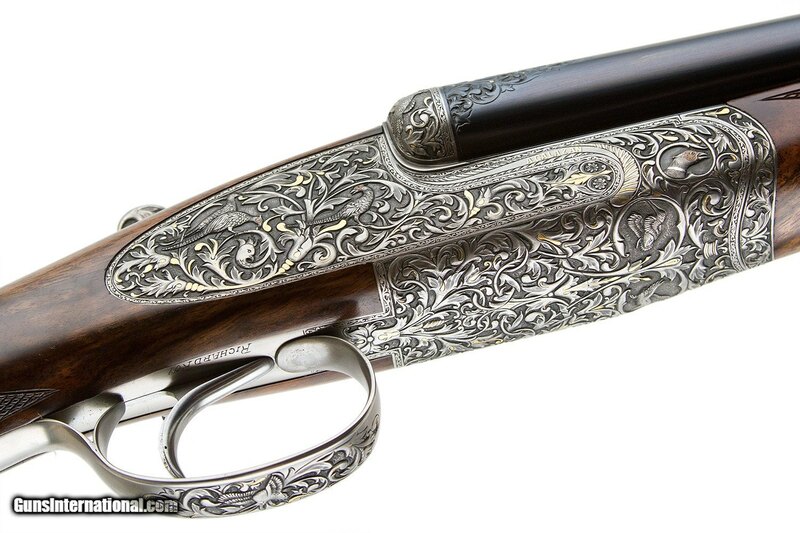 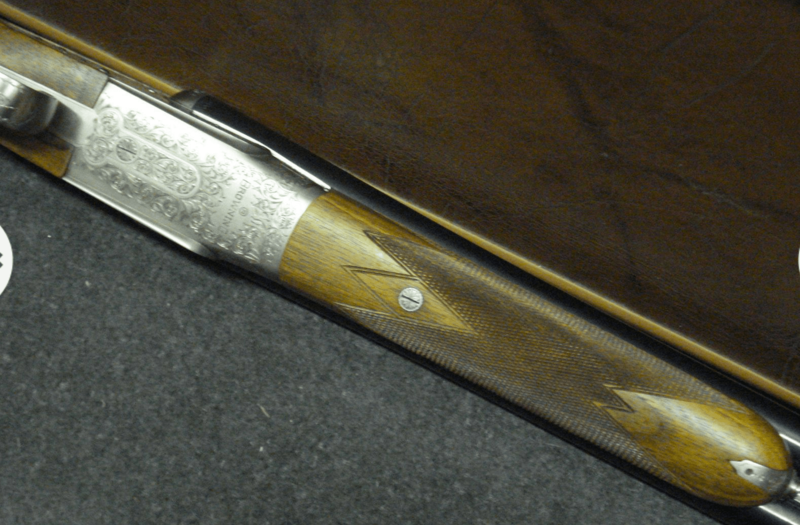 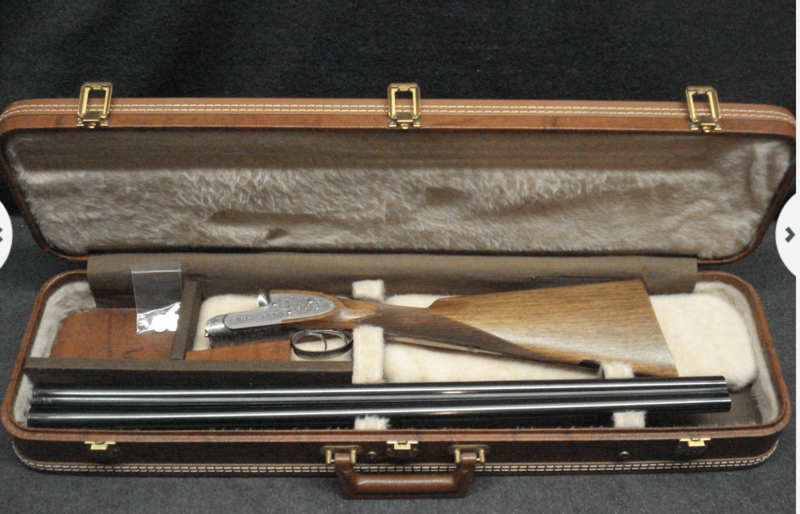 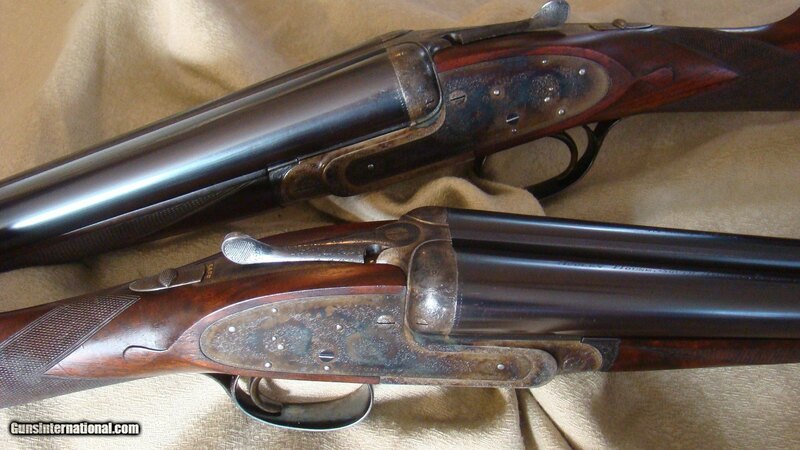 Back in the 19th and in the early 20th century, high-quality eights like the one you see here were used by sportsman to pass shoot ducks, geese & swans. 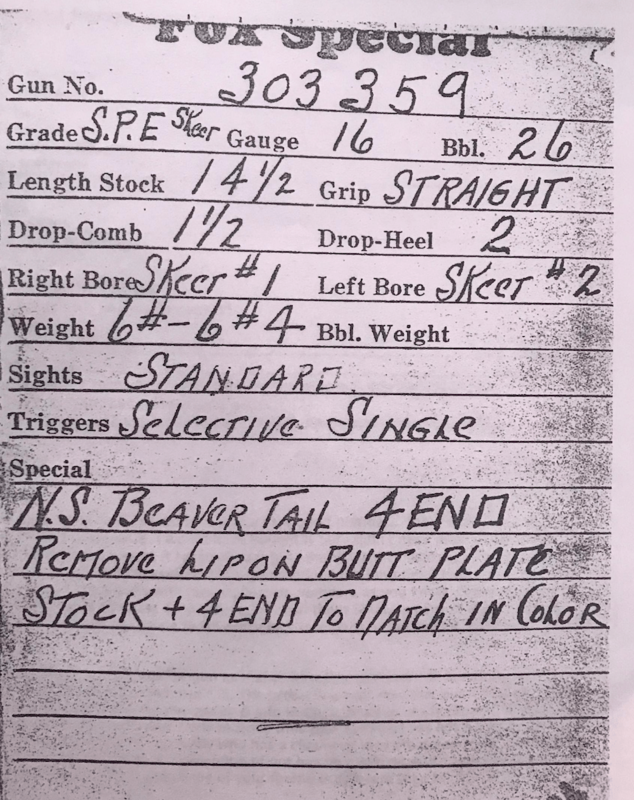 Parker, L.C. 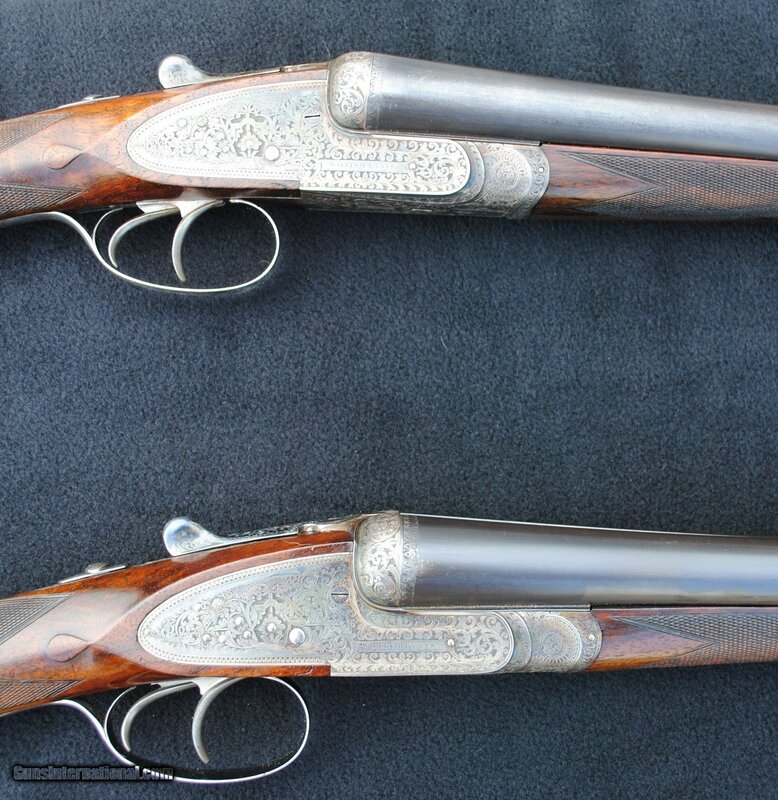 Smith & Lefever all made eights. 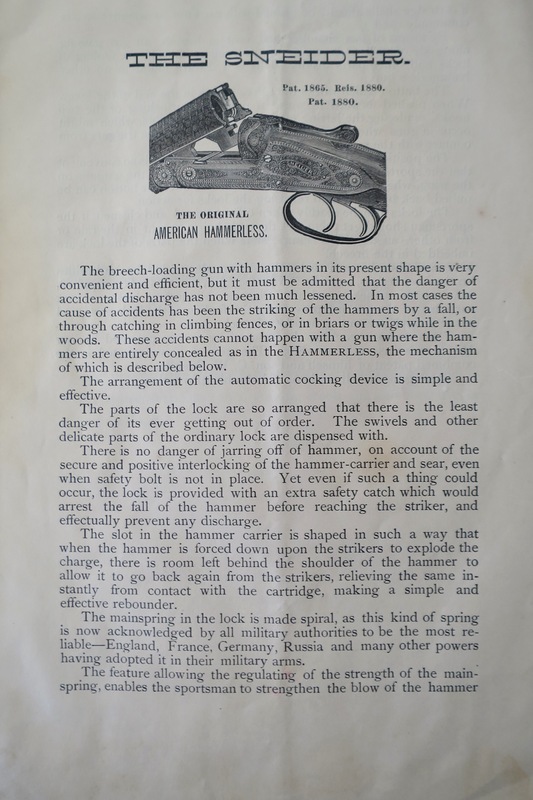 So did smaller American makers like Sneider. 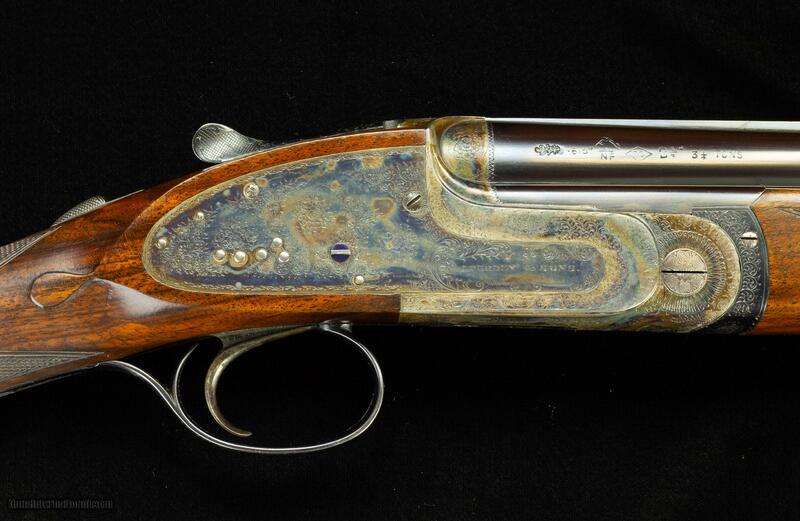 This 8g Sneider was made in the 1880s. 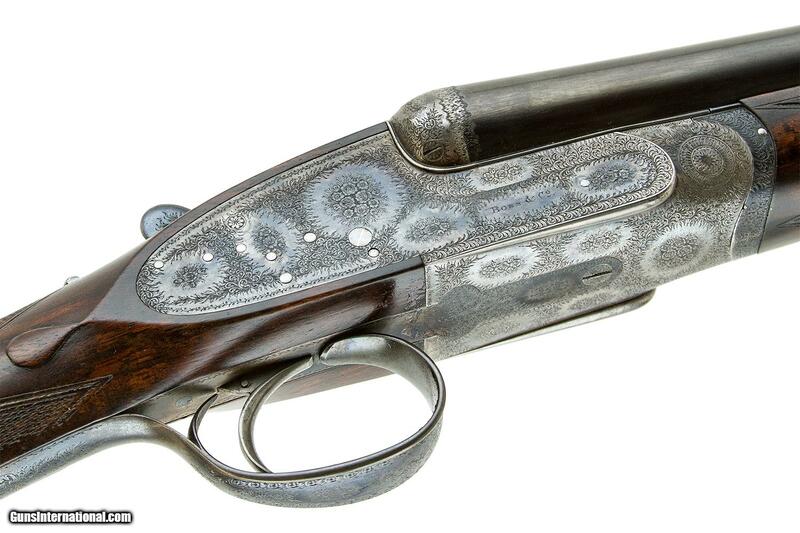 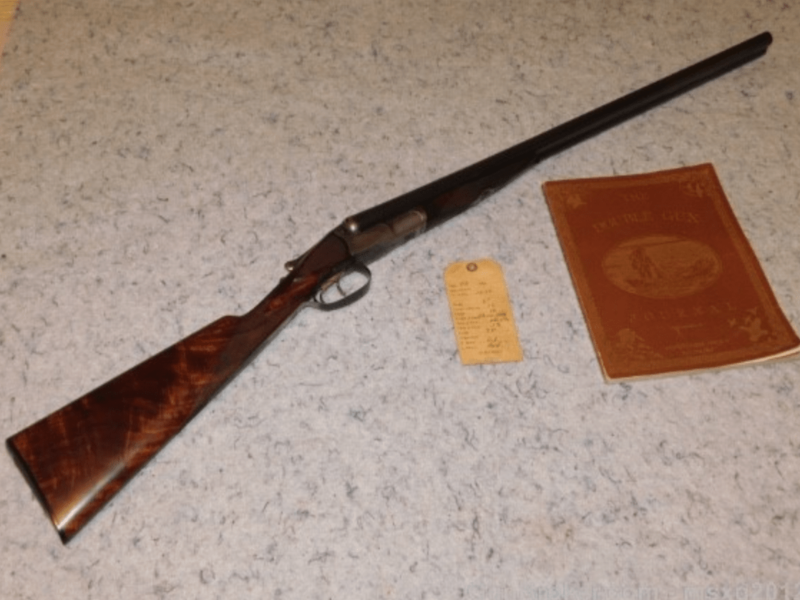 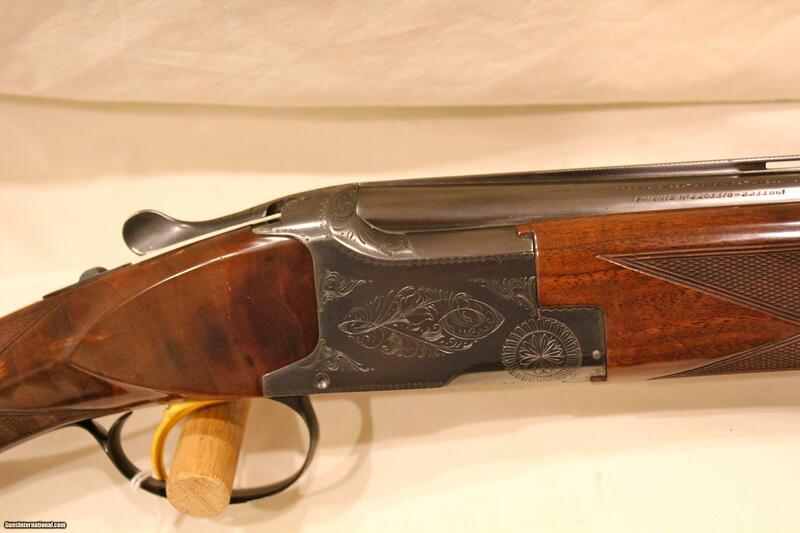 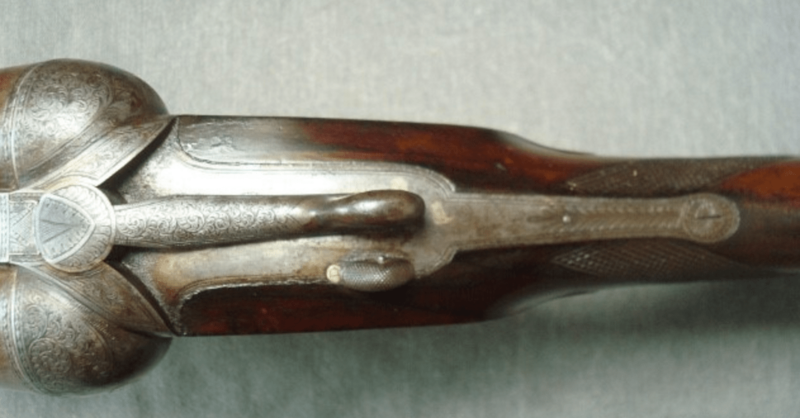 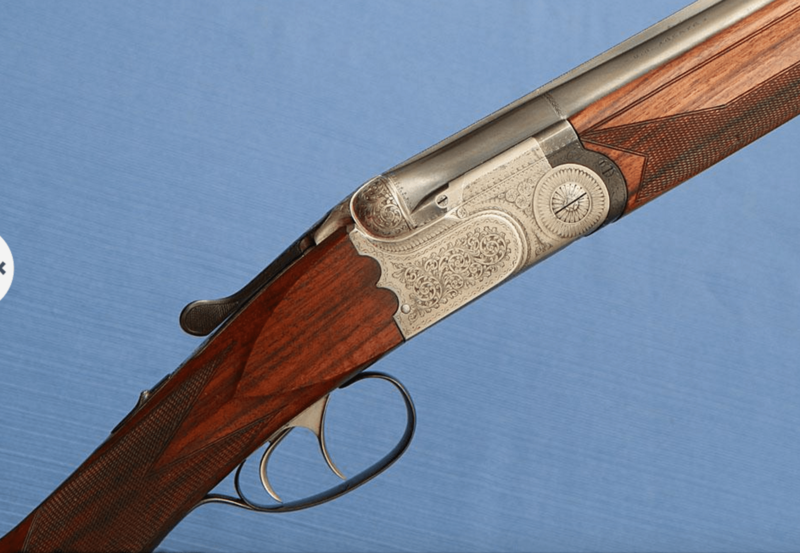 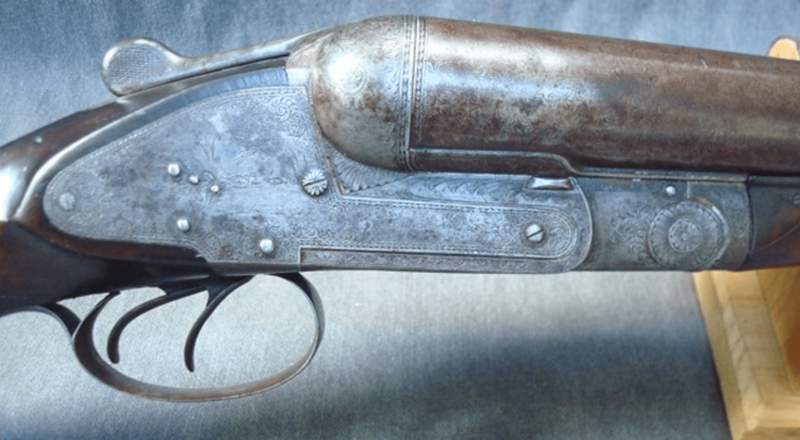 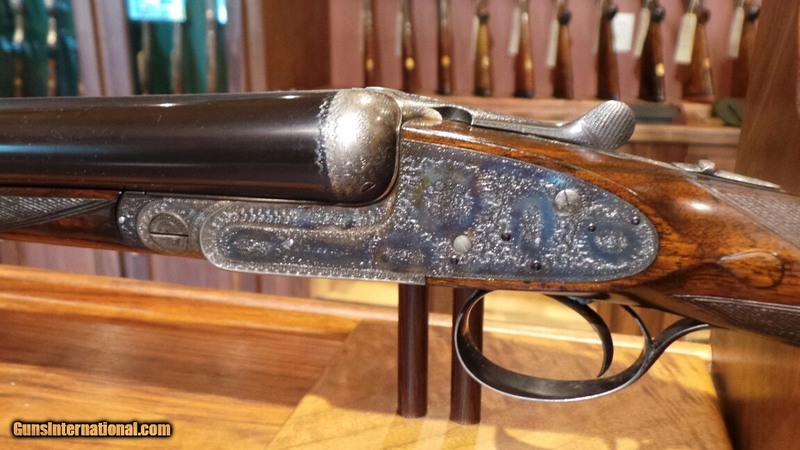 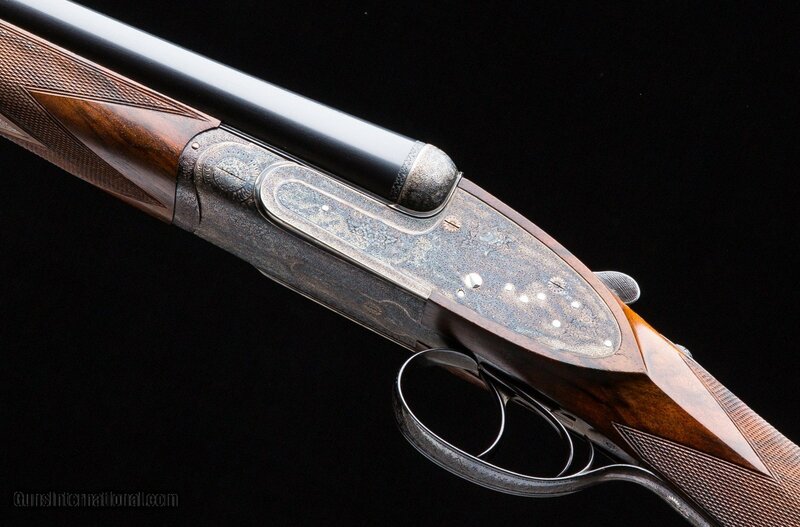 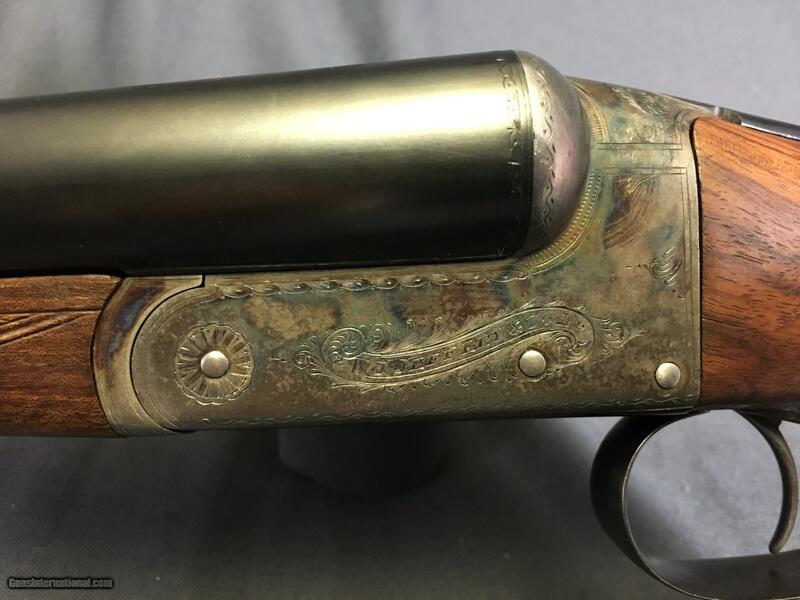 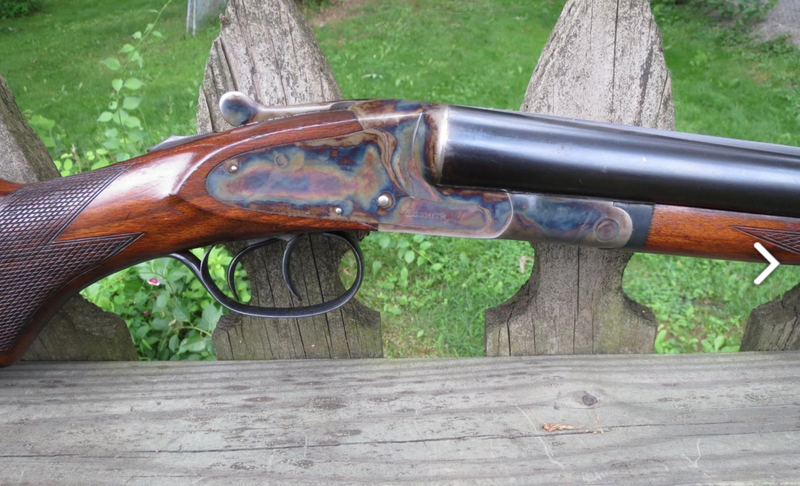 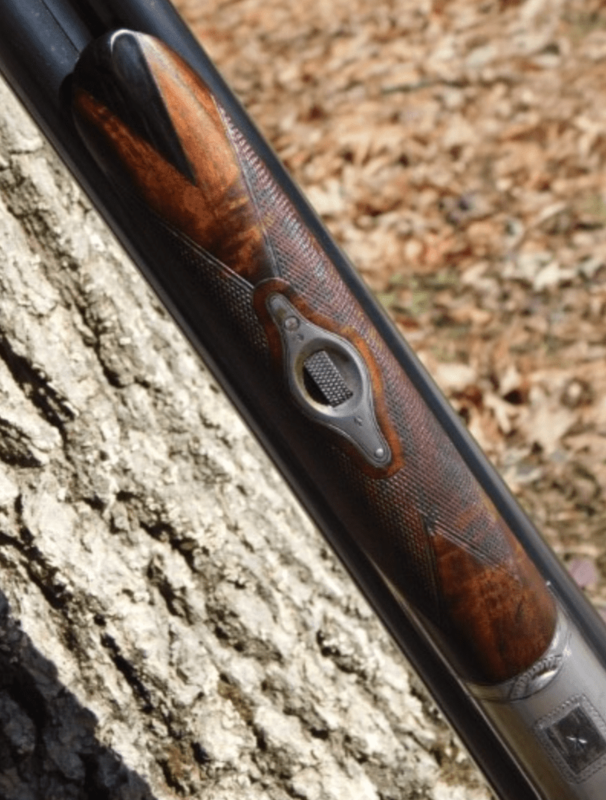 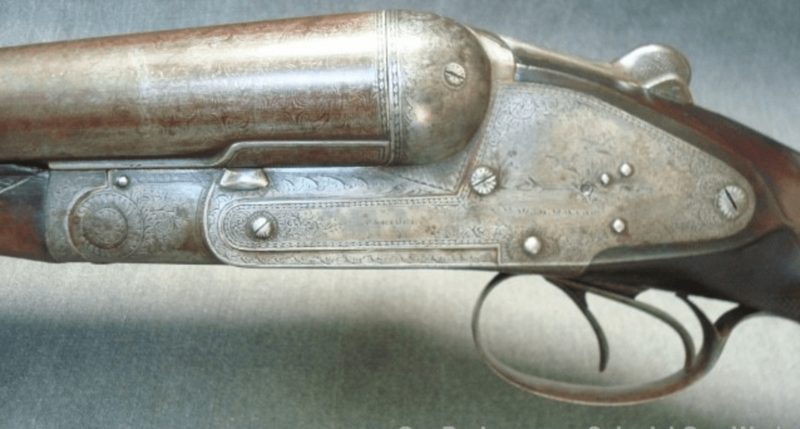 When this SxS was built, it was one of the finest hammerless shotguns being made in America — and one of the most innovative. 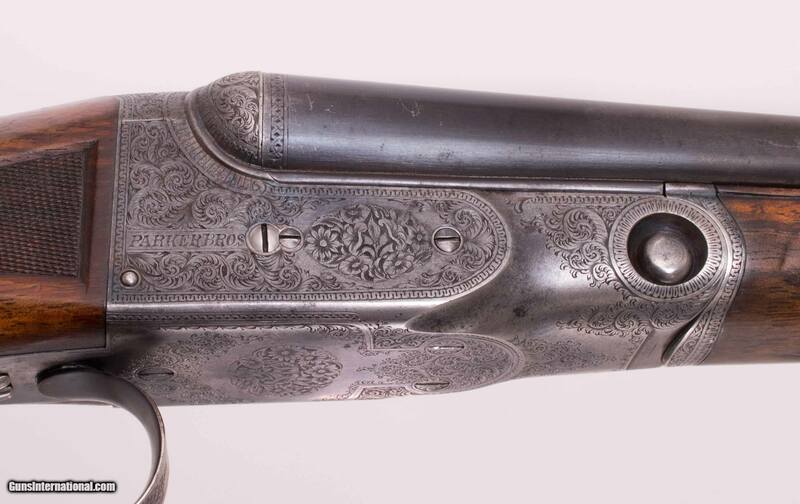 Charles Edward Sneider learned his trade in Europe and by 1859 he was in Baltimore working for Thomas Poultney & David B. Trimble. 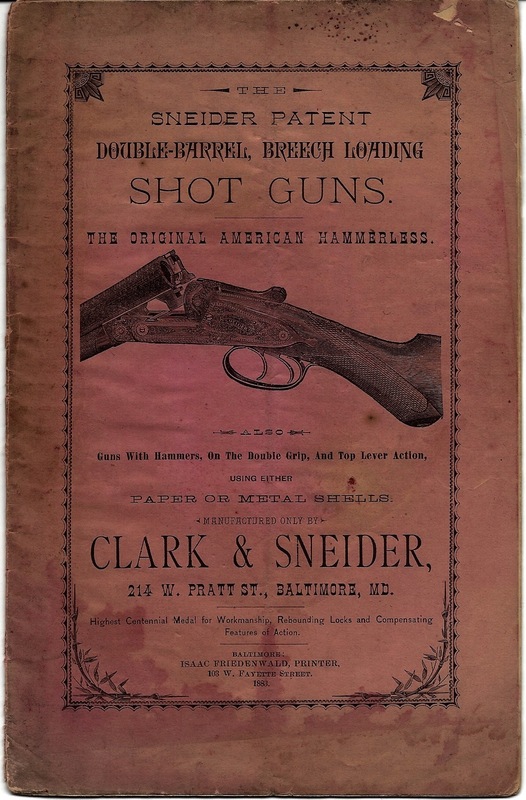 By 1865, Sneider was on his own, working in Baltimore from a shop on 66 S Sharp St. 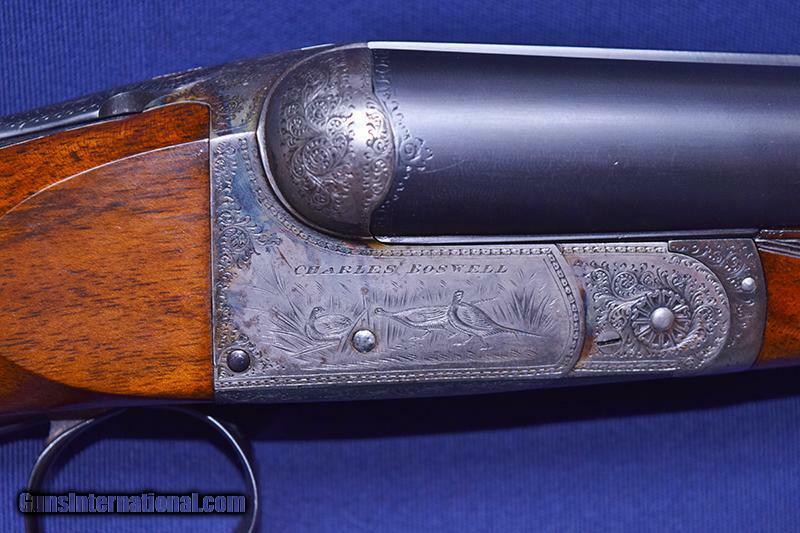 In 1874 his sons — Charles Lewis & Charles William — were working with him. 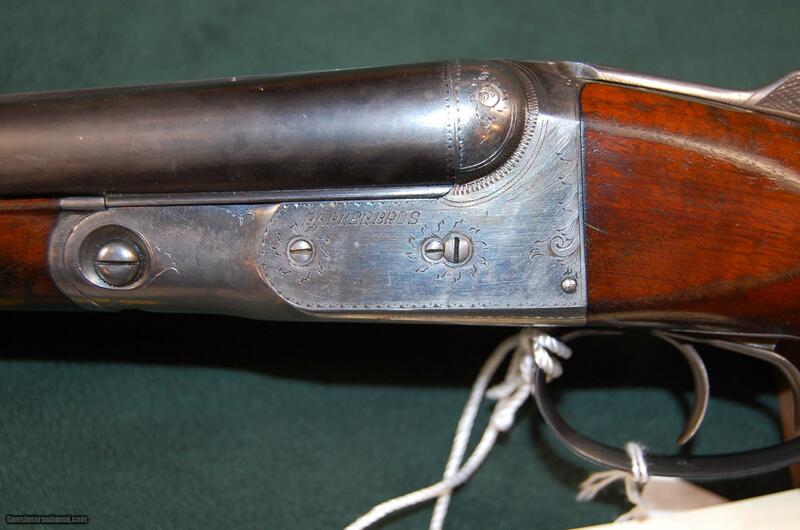 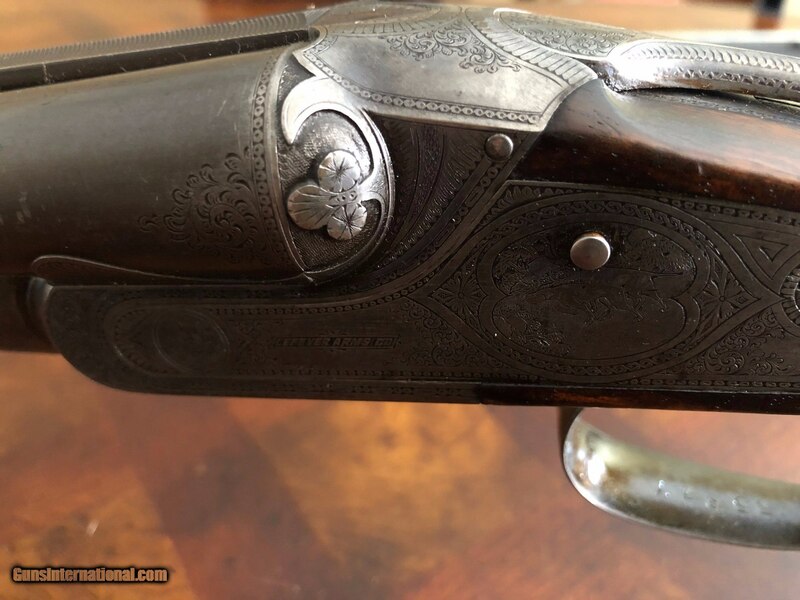 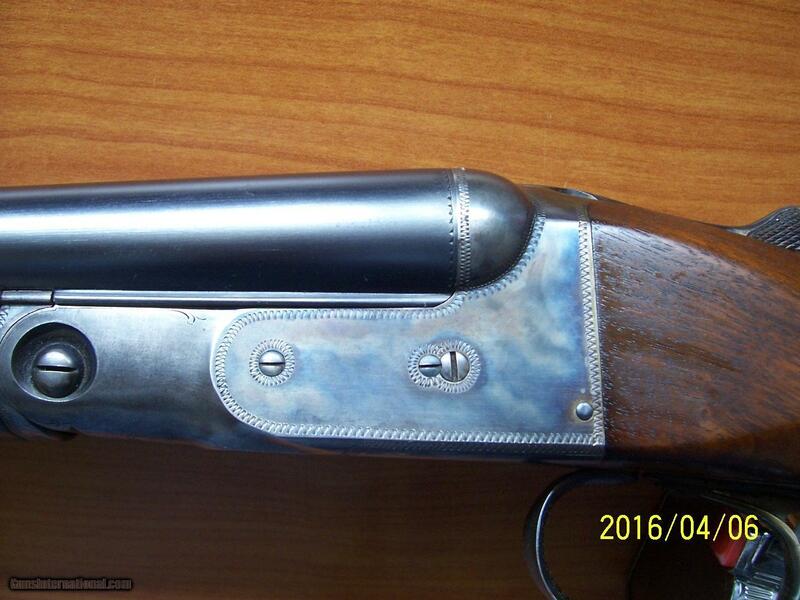 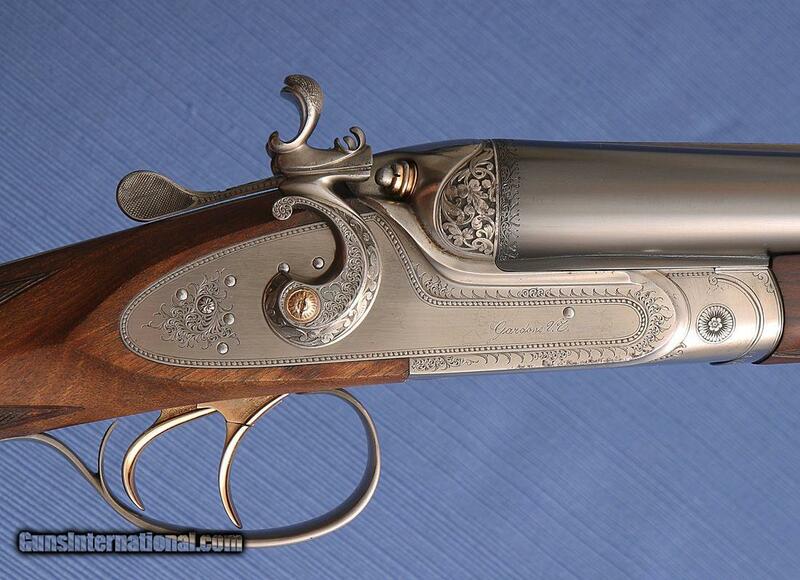 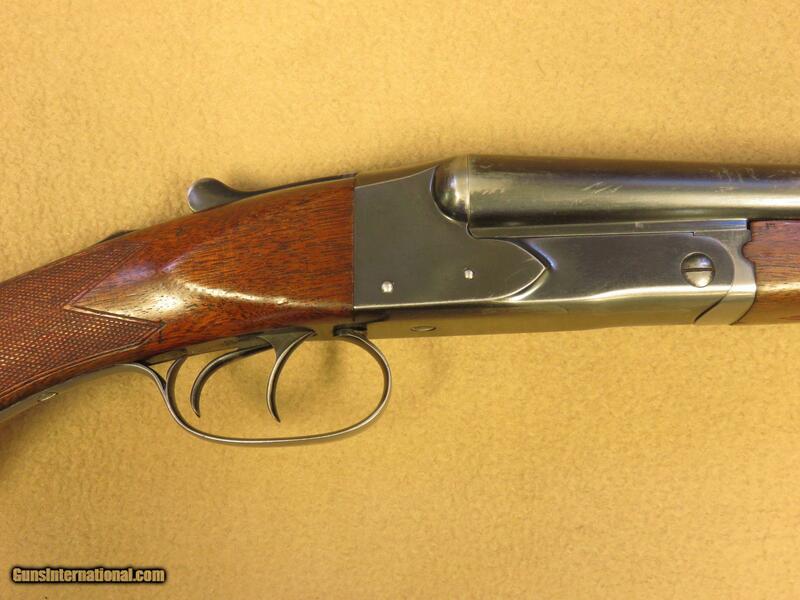 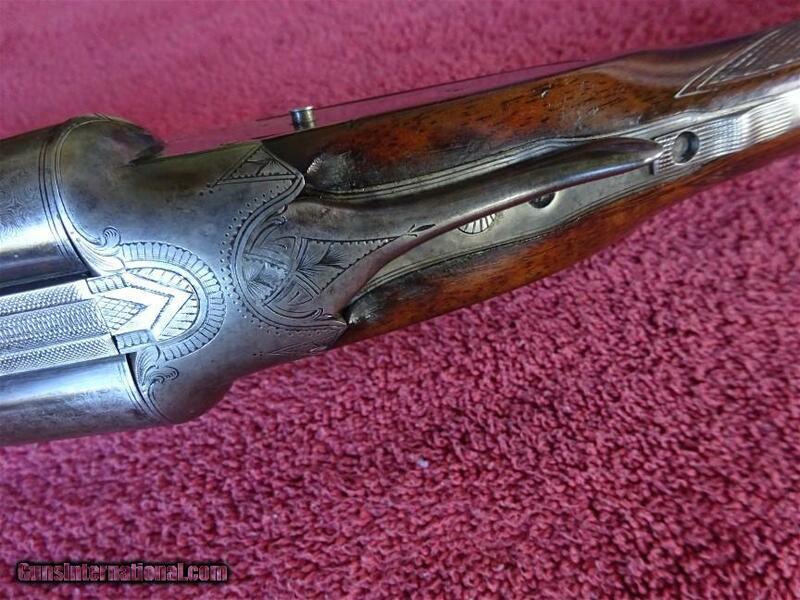 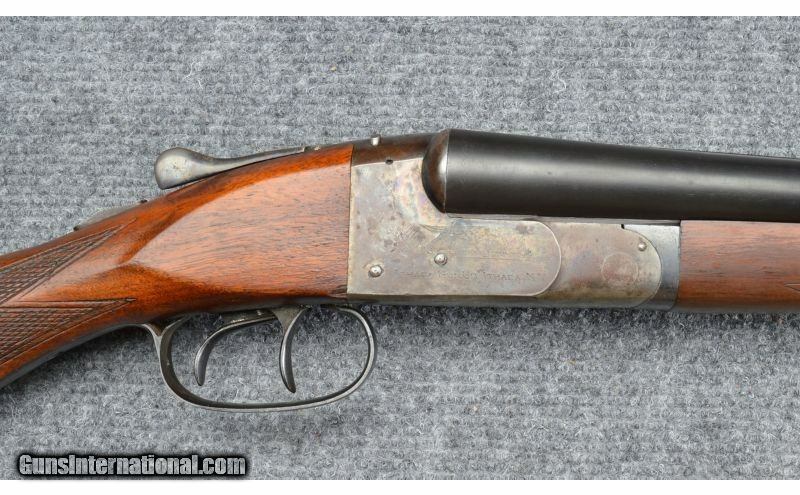 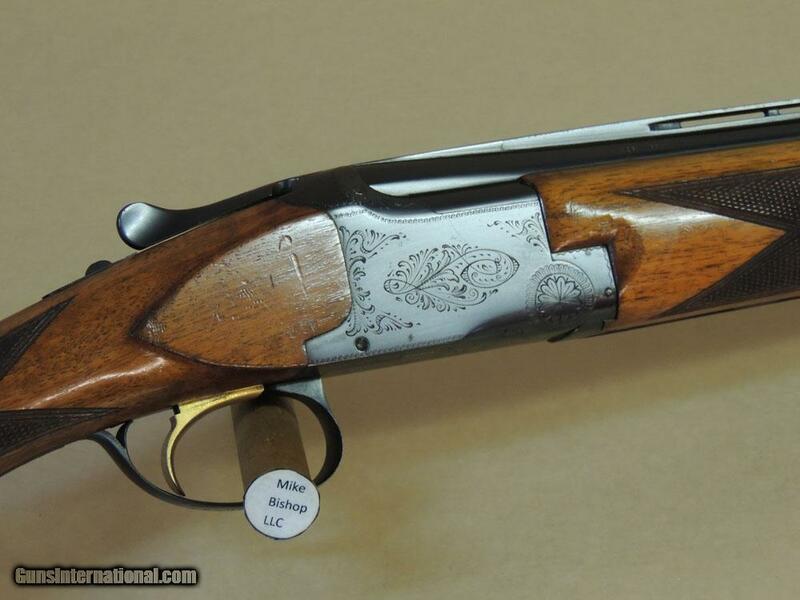 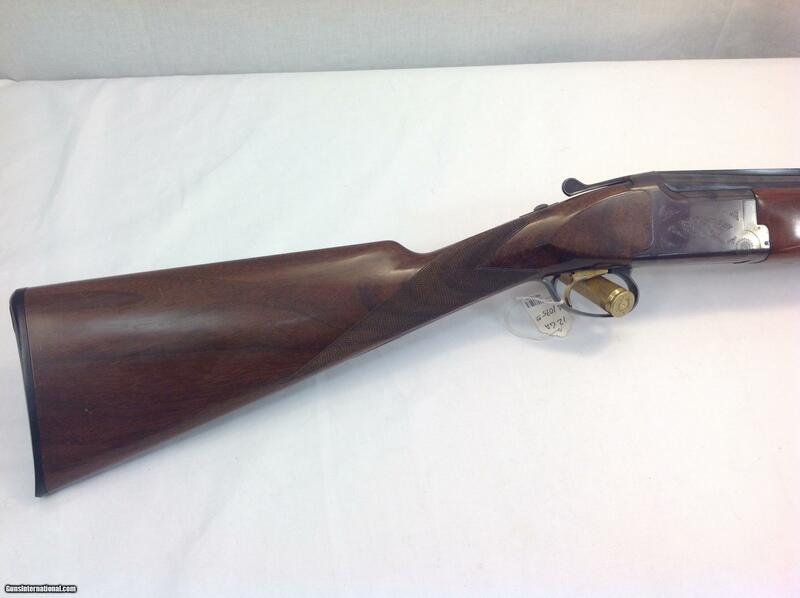 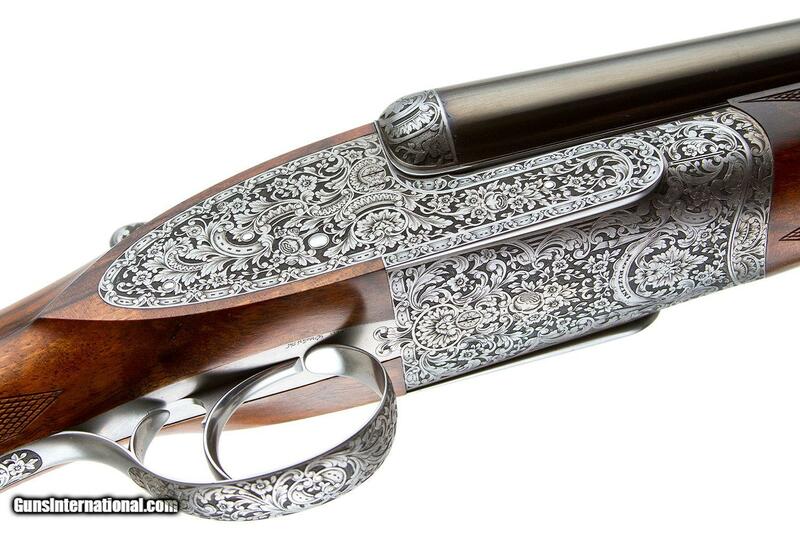 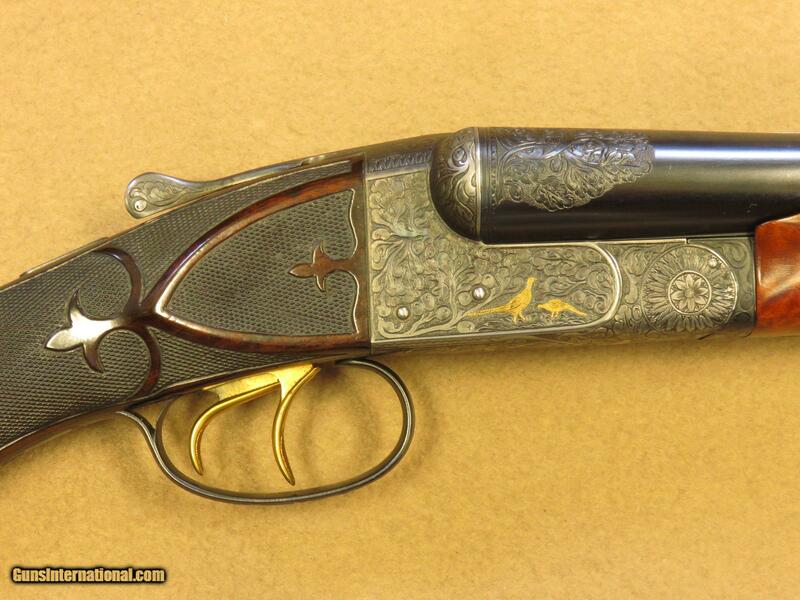 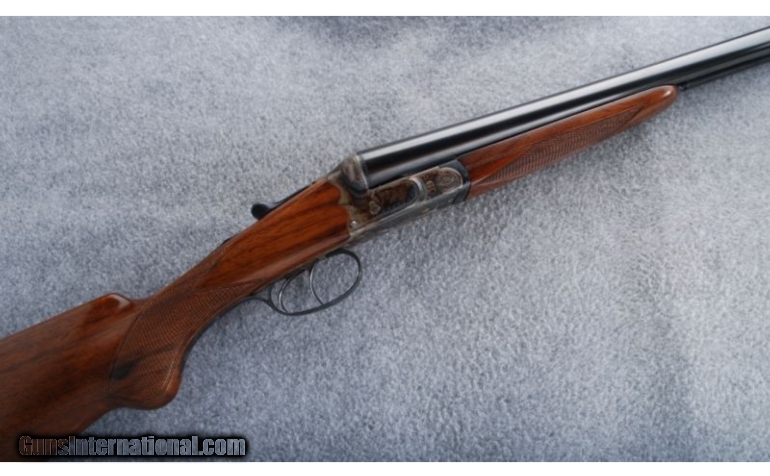 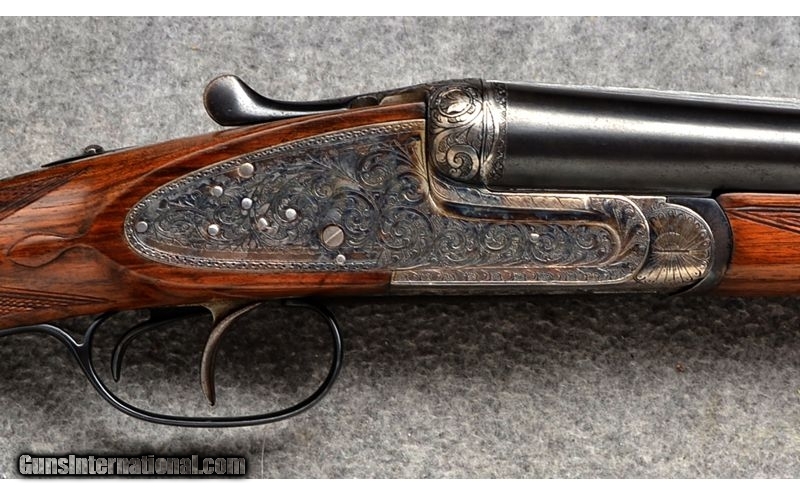 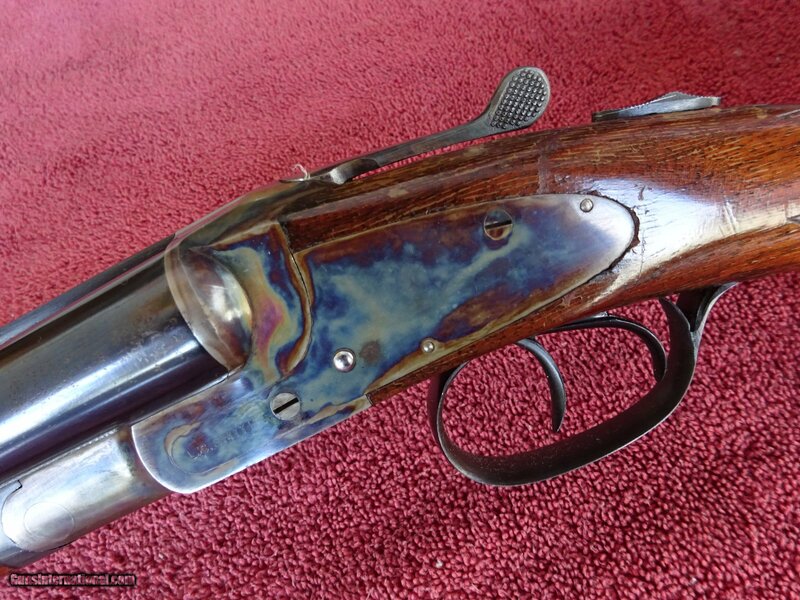 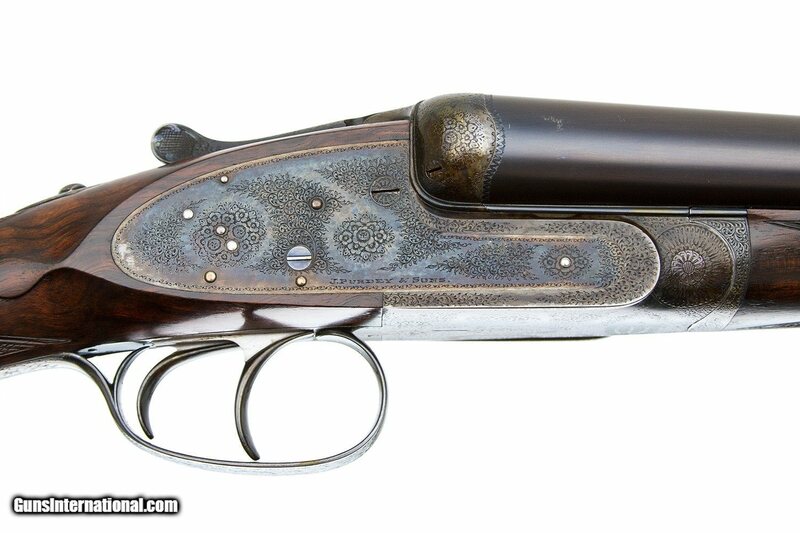 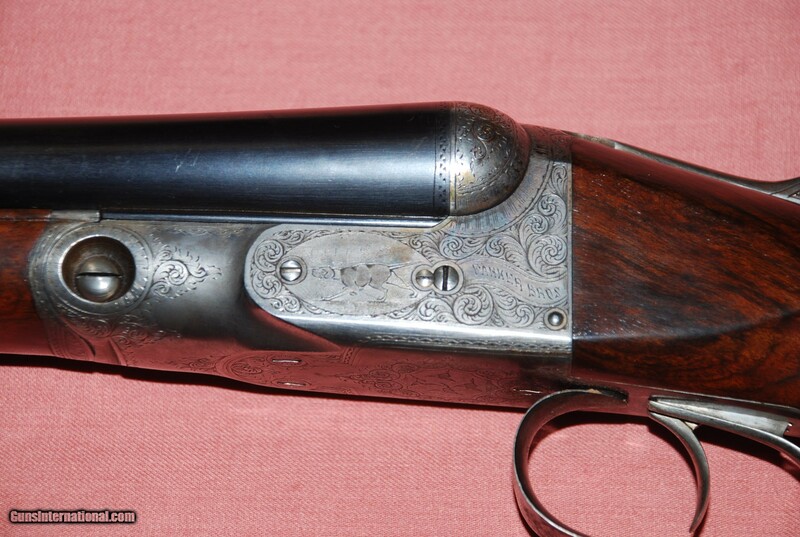 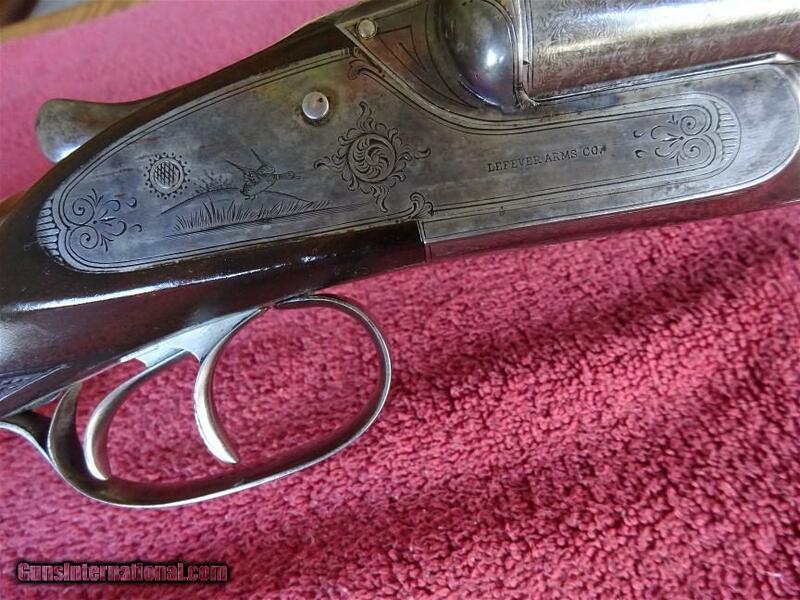 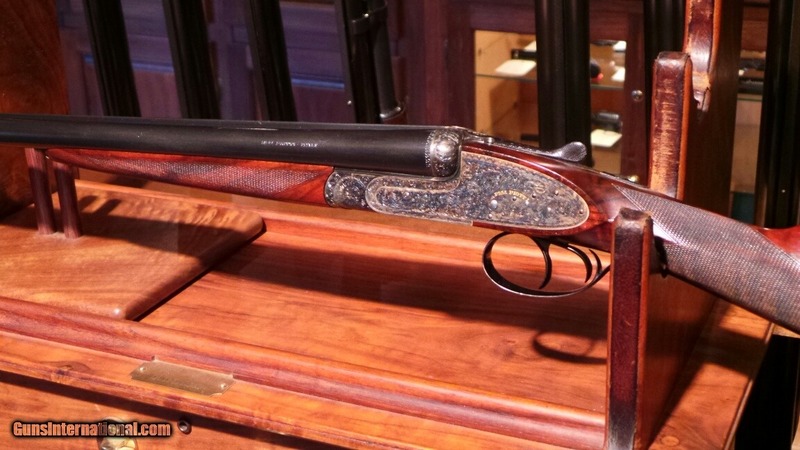 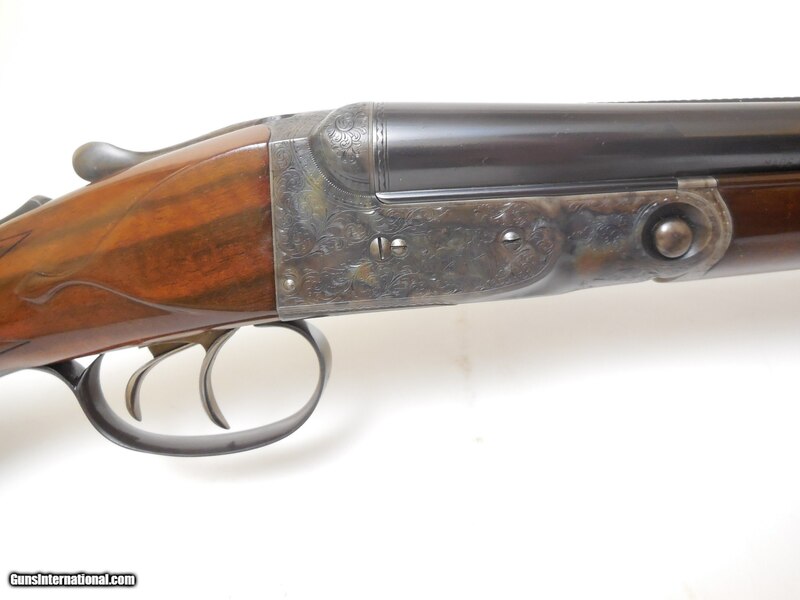 Charles William filed the patent that created this shotgun in 1880. 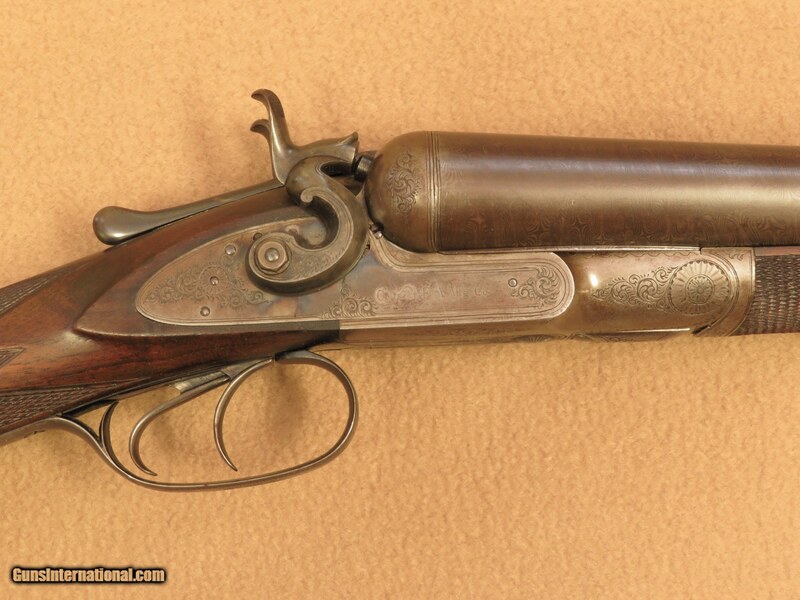 This patent cocked on the fall of the barrels and the locks used coiled springs, which were thought to be more reliable than leaf springs. 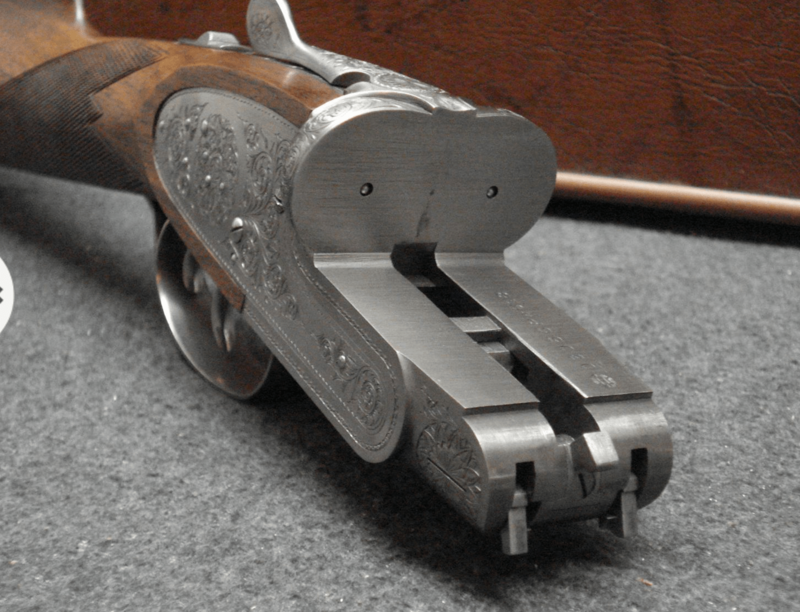 Sneider built several grades of shotguns on this patent. 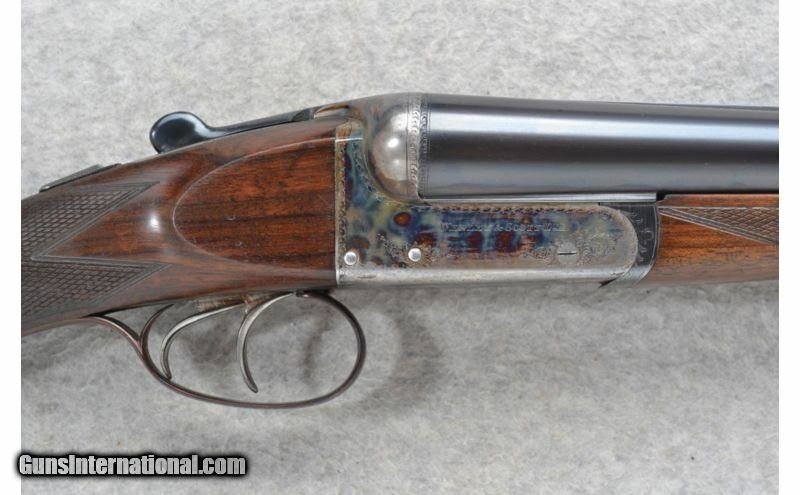 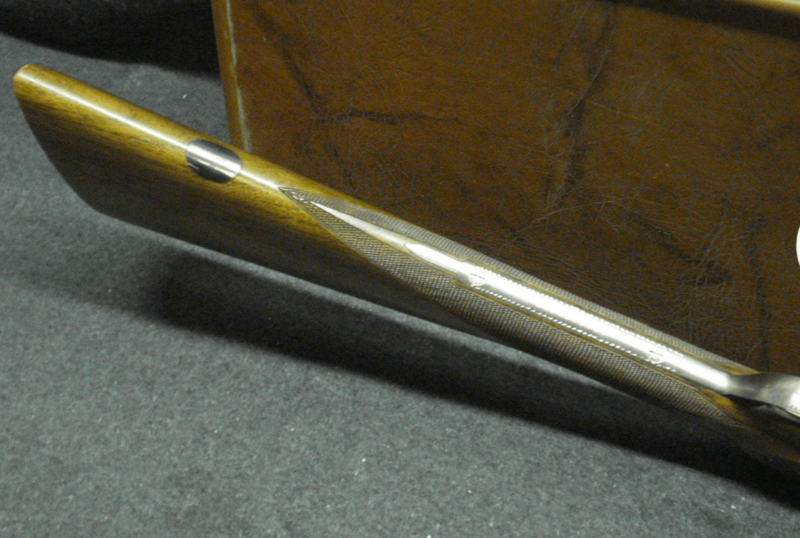 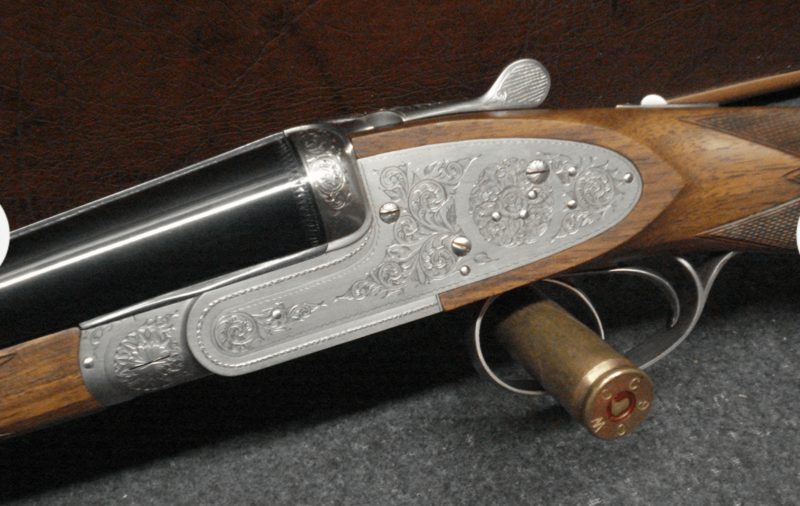 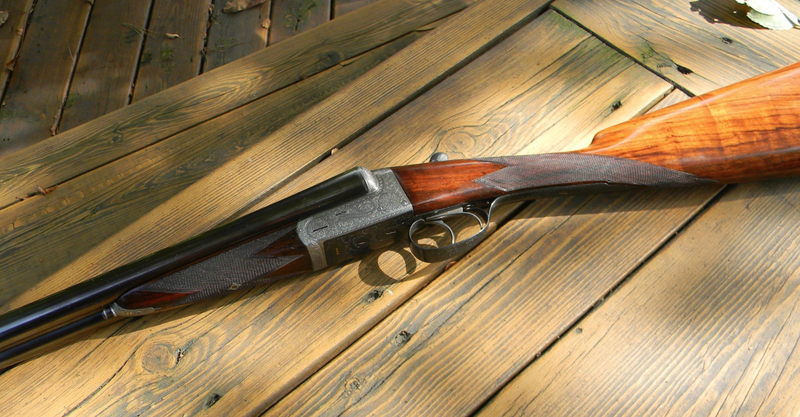 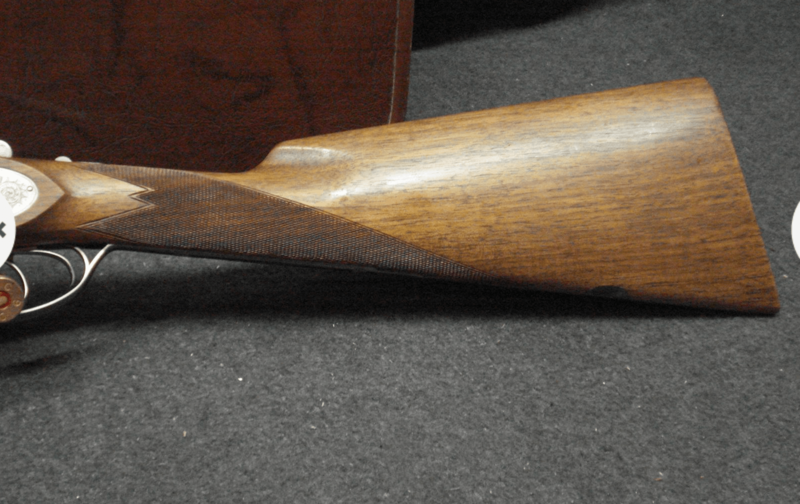 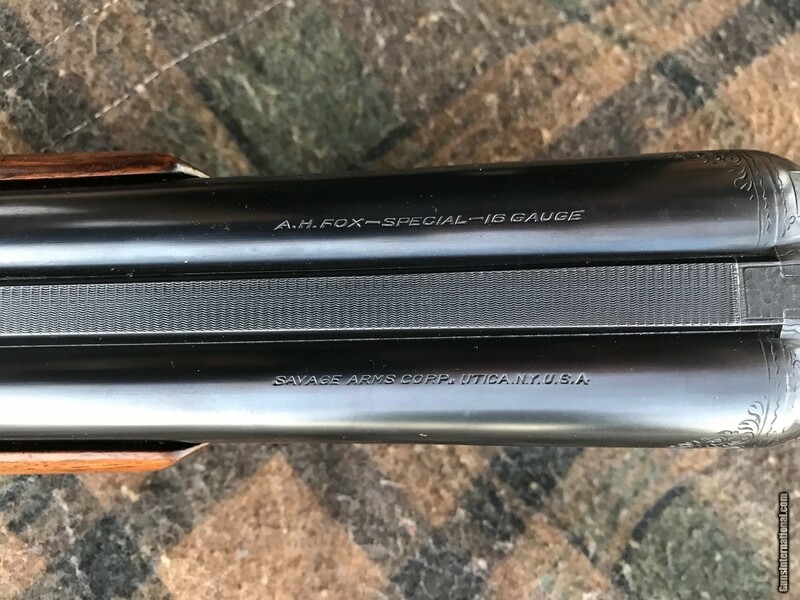 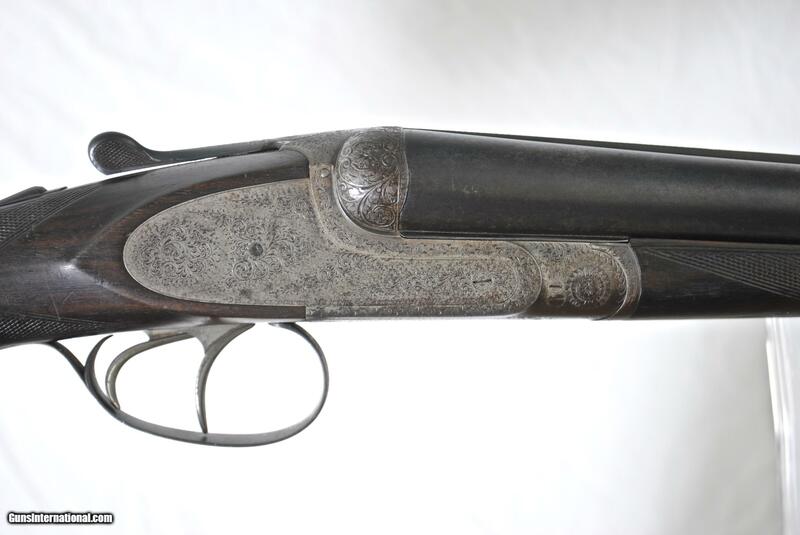 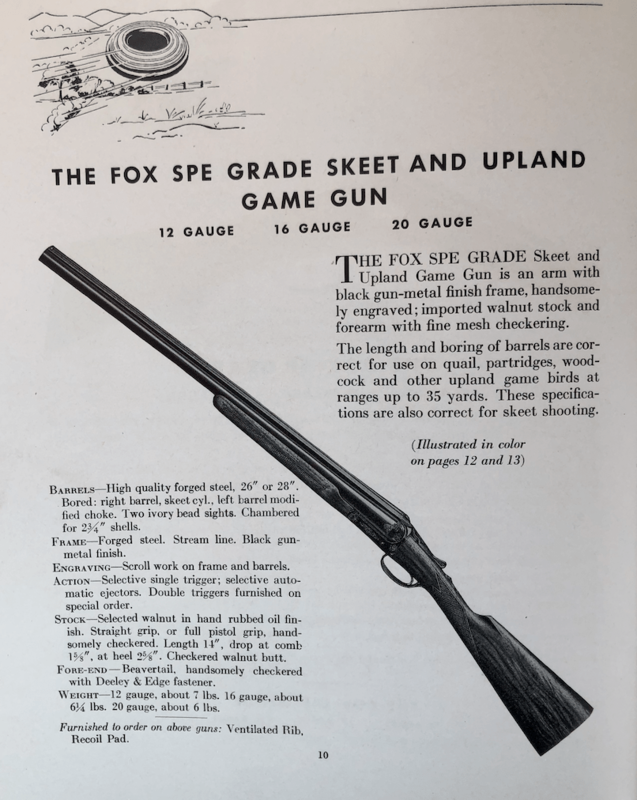 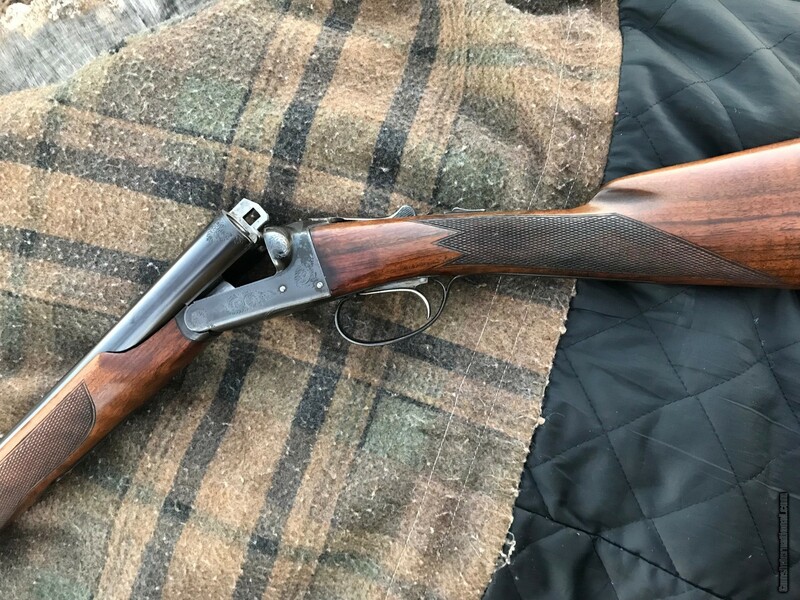 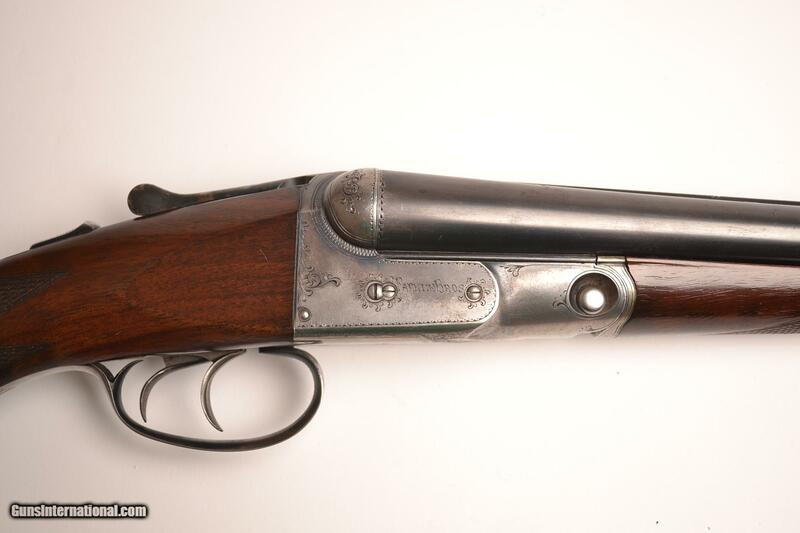 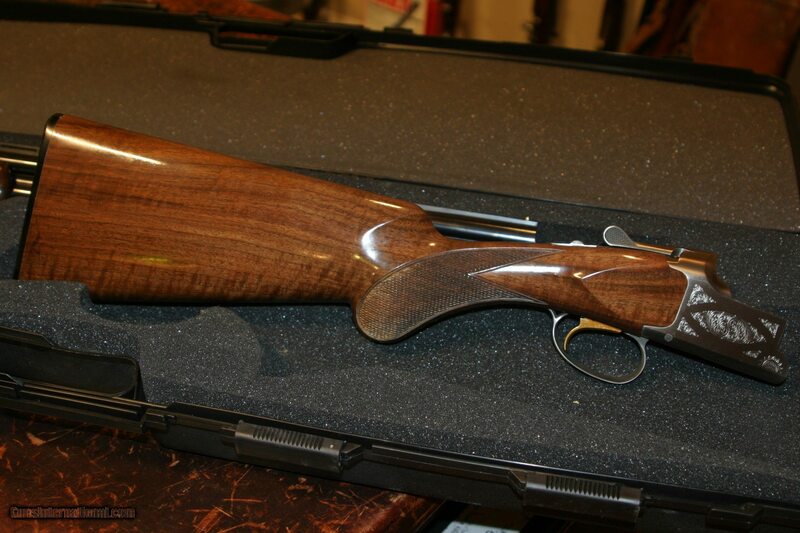 The upper grades (like the one shown here), locked up with a sliding bolt which engaged a bite in the rear barrel lump and top extension. 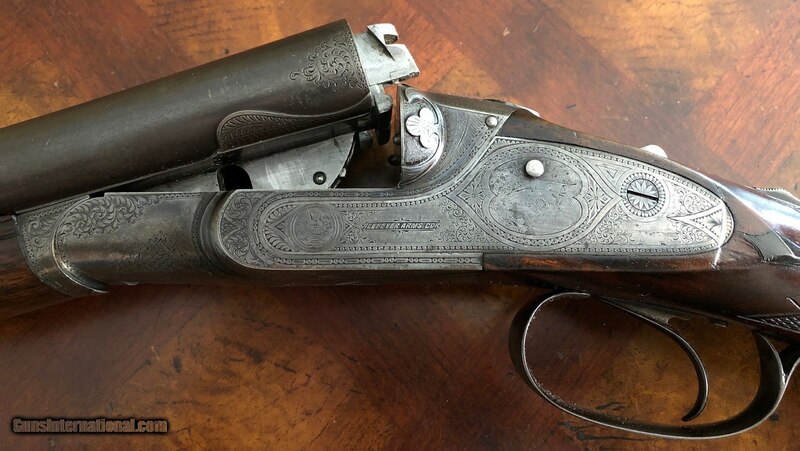 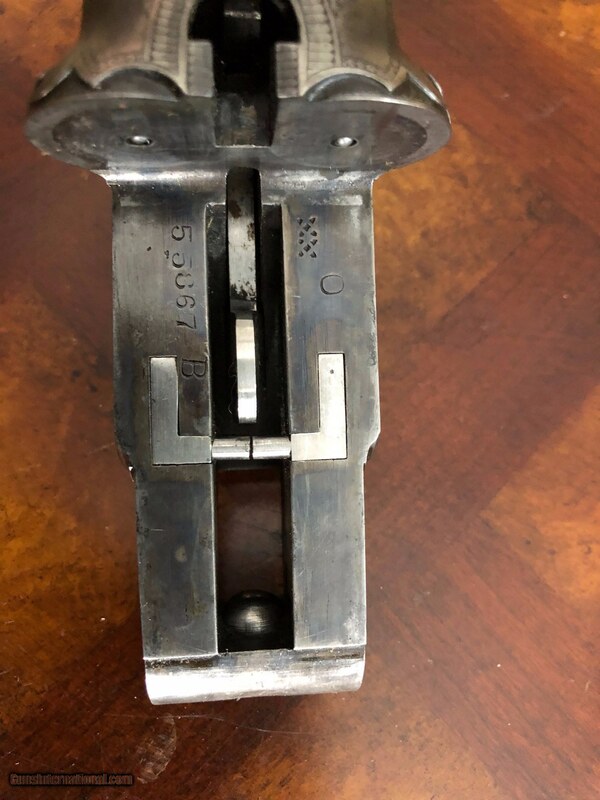 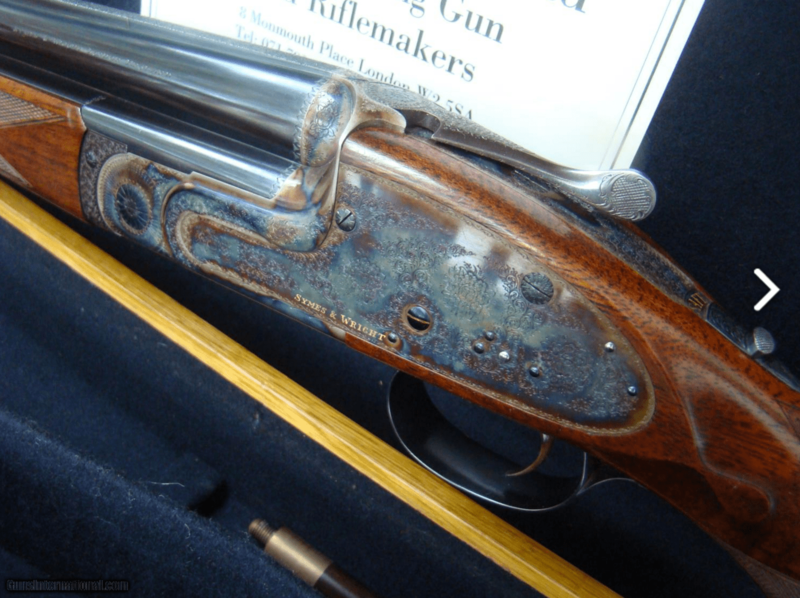 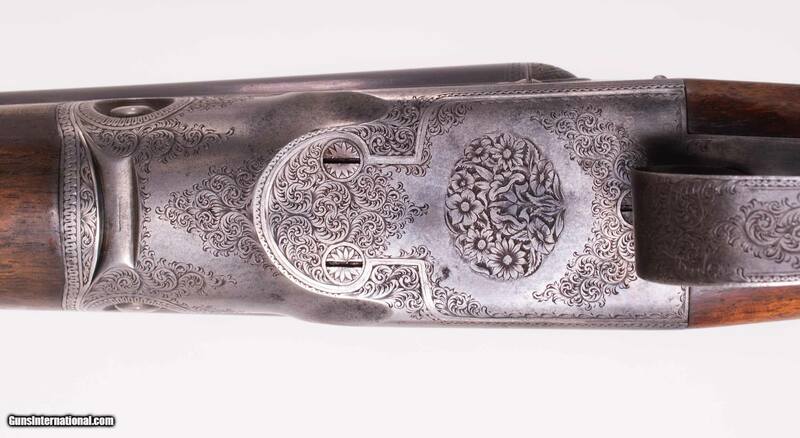 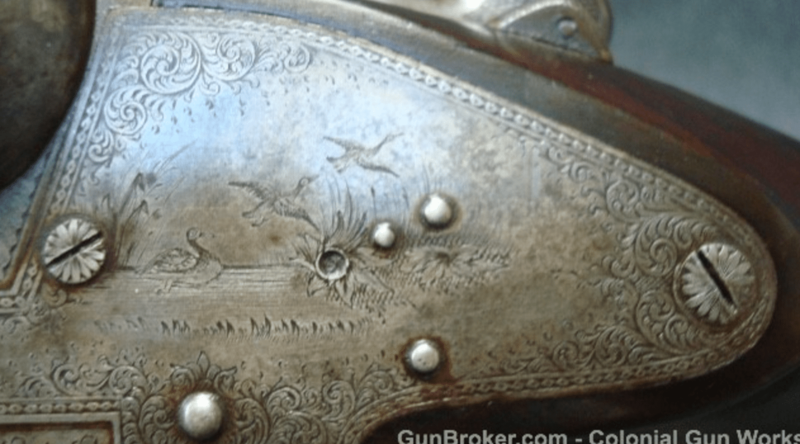 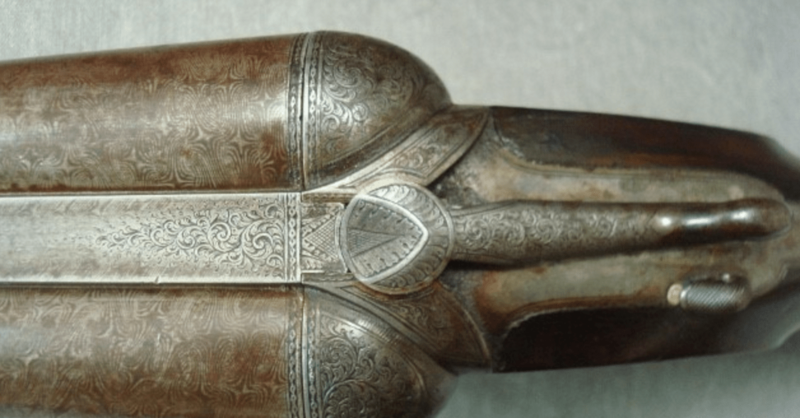 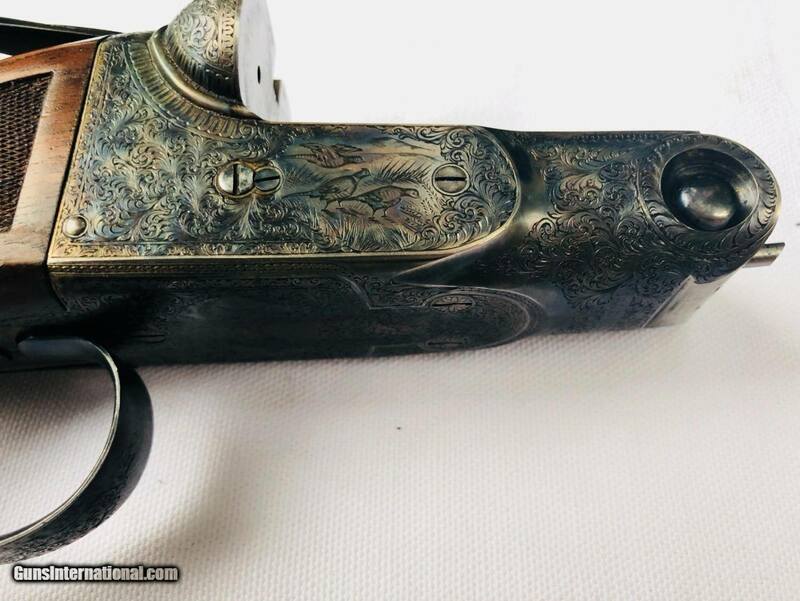 They also featured compensating hinge pin which could be adjusted for wear and a unique sliding barrel stop which kept the barrels from wearing on the hinge pin when the gun was opened. 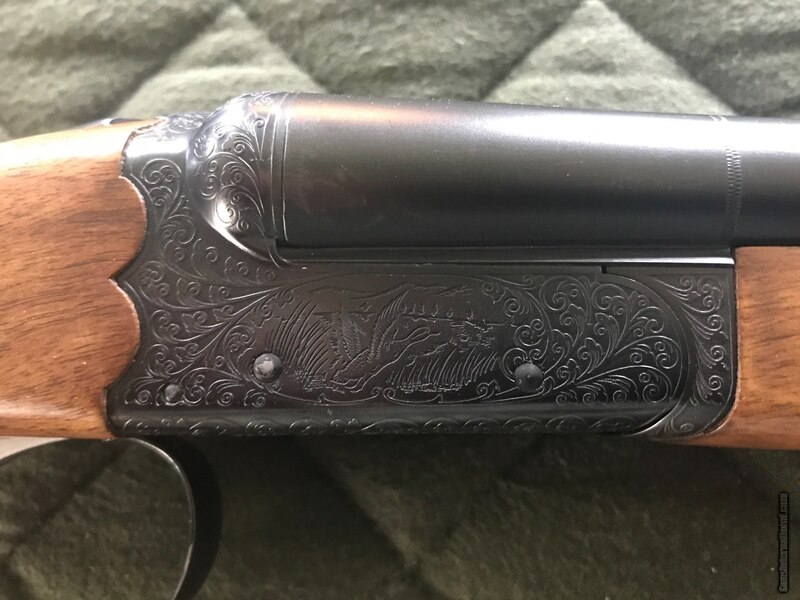 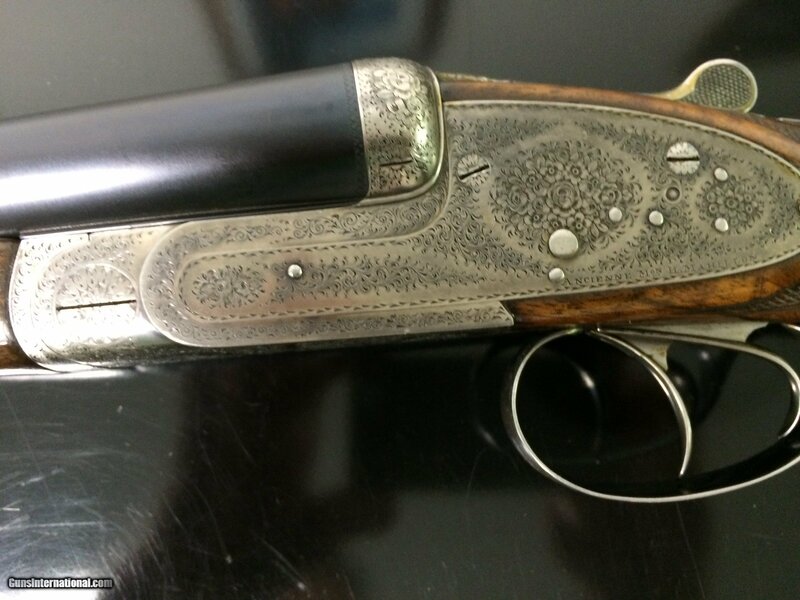 This Sneider is on Gunbroker.com now and the auction ends 6/26/2016 9:00 PM.